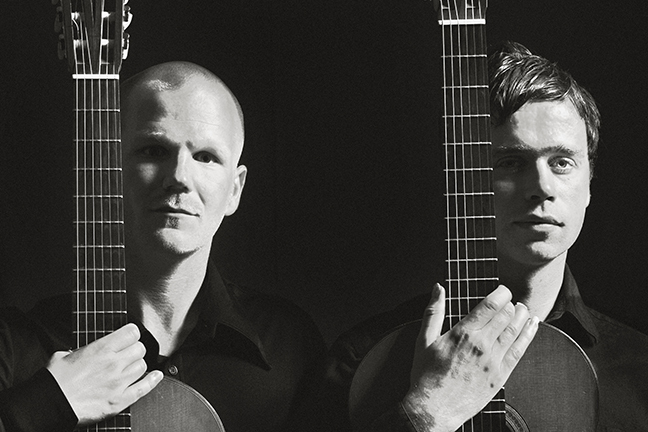 The Gothenburg Combo is one of the most original guitar acts touring the world today. Over 15 years of intense touring in Europe, North America, South America and Asia have made their concerts amazingly tight and dynamic. They are both composers and musicians and frequently collaborate with composers, actors, poets, dancers, and performance artists.